Nine players just won their way in to today's #NorCalClassic in the Last Chance Turbo Satellite. They join the field here as Level 4 moves along and the field size jumps to 155 total entries. 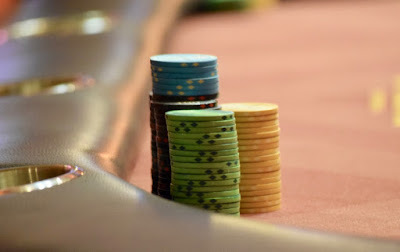 Registration and a single re-entry per player is available through the 75-minute dinner break and until cards go in the air for the start of Level 10 at about 6:35pm.